Happy New Year and Dragonfly Dreams! Happy New Year and all the best for 2018! I look forward to a fresh new start. The new year and Hand Stamped Sentiments sketch challenge both inspired me to create my card. I chose the colors of Emerald Envy, Lemon Lime Twist and Pool Party which to me remind me of spring. The background on the larger layer I created using the smoosh ink technique with Emerald Envy, Lemon Lime Twist and Pool Party. The background on the smaller layer I created with the dot stamp from the Dragonfly Dreams set. The dragonfly I die cut from Dazzling Diamonds glimmer paper then embellished with basic rhinestones. For more inspiration visit Hand Stamped Sentiments. I just received my Stampin’ Up! catalog pre-order! Included was the Daisy Delight bundle. The bundle includes the Daisy Delight stamp set and Daisy punch. You too will be able to order this bundle starting June 1st. I created this birthday card for the Hand Stamped Sentiments color challenge of Peekaboo Peach, Watermelon Wonder and Pool Party. This card was fast and easy. I stamped the daisies then punched them out with the daisy punch. I punched out two daisies to make one full one. I used the 3/4″ circle punch to punch out the centers out of silver glimmer paper. The background is embossed with the Softly Falling textured folder. The greeting banner is stamped on a 1″ strip. The end is die cut using the Banner Triple punch. I then added basic rhinestones to give it more sparkle. Go to Hand Stamped Sentiments and see more inspiration from the design team and upload your project. 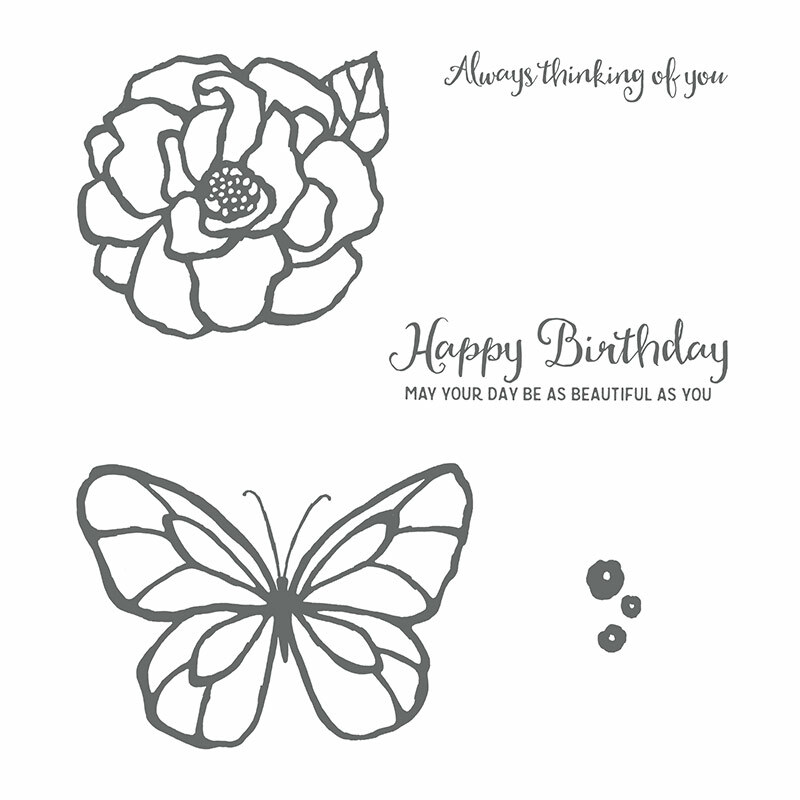 I recently purchased the Birthday Fiesta Photopolymer Bundle and so excited to use it for a friends birthday card. The bundle includes the Birthday Fiesta stamp set and Fiesta Time Framelit dies. Together you can create fun projects with a fiesta theme. I created a birthday card using the colors of Hand Stamped Sentiments color challenge of Flirty Flamingo, Emerald Envy and Watermelon Wonder. These bright colors were perfect for the fiesta card I had in mind. Go to Hand Stamped Sentiments to see more cards created with these fun colors. 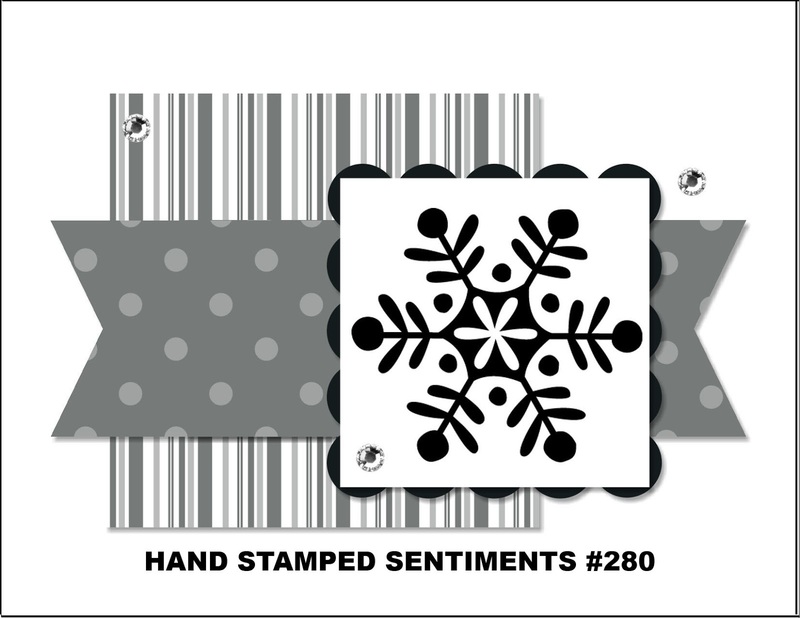 This week’s challenge at Hand Stamped Sentiments is a sketch challenge. I was also inspired by page 4 of the Occasions Catalog to create this birthday card. I used the Party Wishes Stamp Set and the Party Punch Pack bundle and Confetti Textured Impressions Embossing Folder from the ‘It’s My Party’ suite. I sponged the colors of Crushed Curry, Bermuda Bay, Mint Macaron and Melon Mambo over the embossed portions to create a fun festive background. I fussy cut the cake and die cut the balloons and candle. 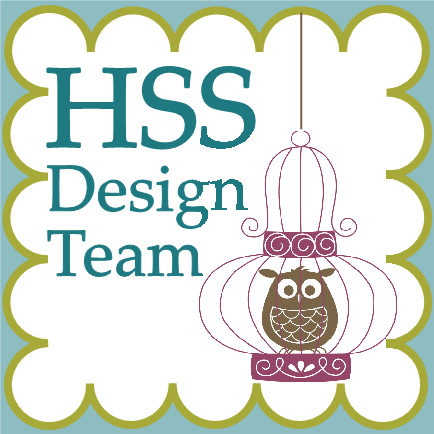 Visit Hand Stamped Sentiments to see more inspiration from the talented designers.